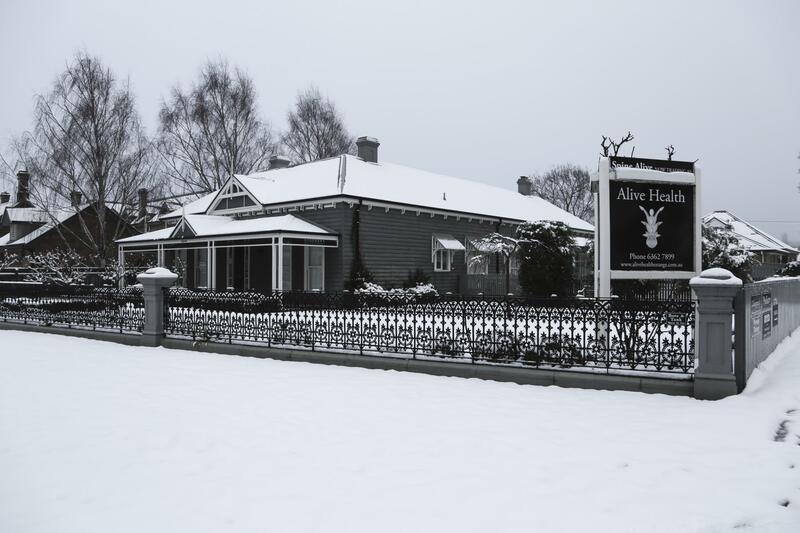 On your first visit to Alive Health you will be welcomed with happy faces and a warm smile. You will be asked to fill out your patient history which will help us gain some information about you and the reasons you came to Alive Health. 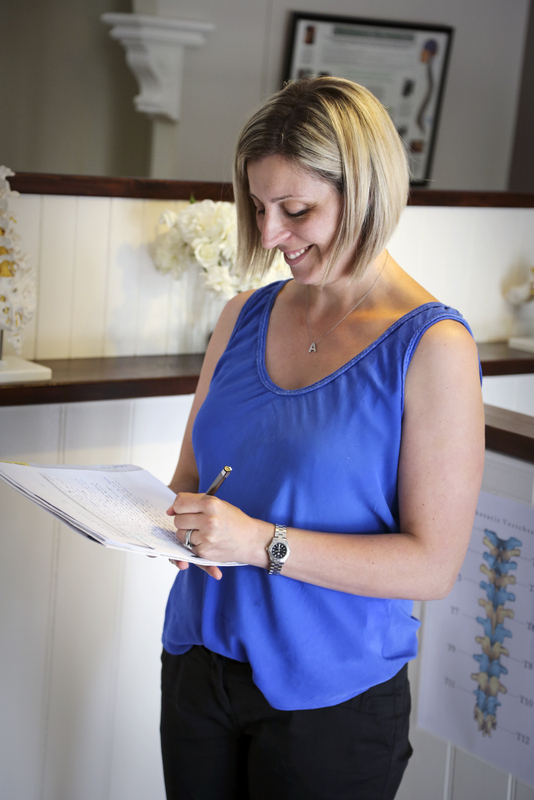 During your first consultation with Chiropractor Alison Bennett she will comprehensively review your health and medical history and ask you further questions about the information you provided on your patient history forms. A full spinal examination will be performed. 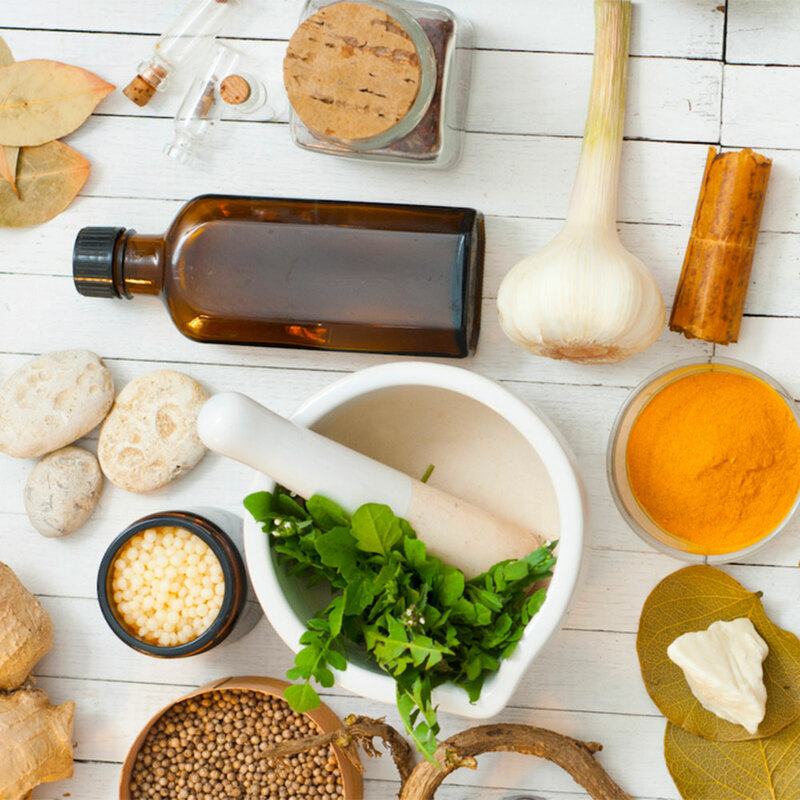 Alison will also perform various chiropractic, orthopedic and neurological tests relevant to the symptoms you present with. 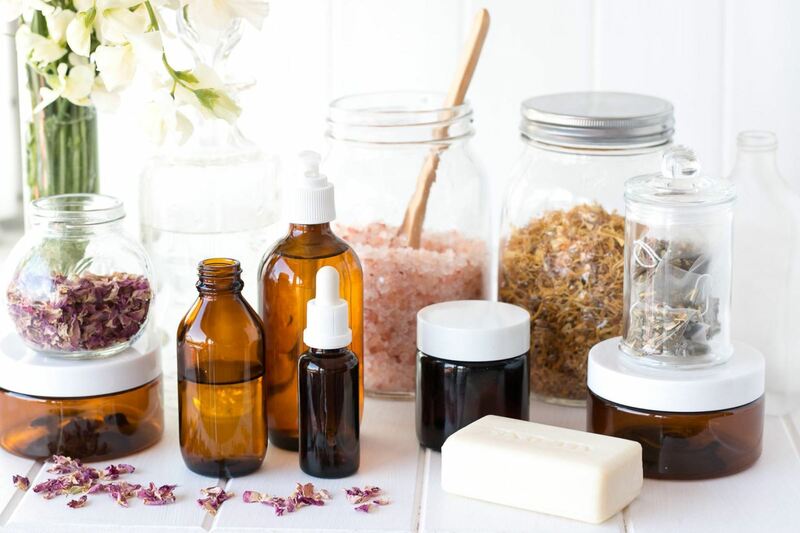 These will help her understand which specific structures are causing your discomfort. She will also feel your spine to where she is assessing for tenderness, muscle condition and vertebral subluxation. Other tests include range of motion assessment, postural analysis and gait scan, in certain cases grip strength may also be recorded. Alison may also feel it is helpful to assess your blood pressure, pulse and temperature. With all the information gathered from your assesmnets Alison will decide if x-rays are necessary. X-ray images provide an addittional level of information about the condition of the spine and if there are significant degenerative or structural changes which may affect what treatment you recieve. At Alive Health we have an x-ray machine within the clinic, specifically for chiropractic images. 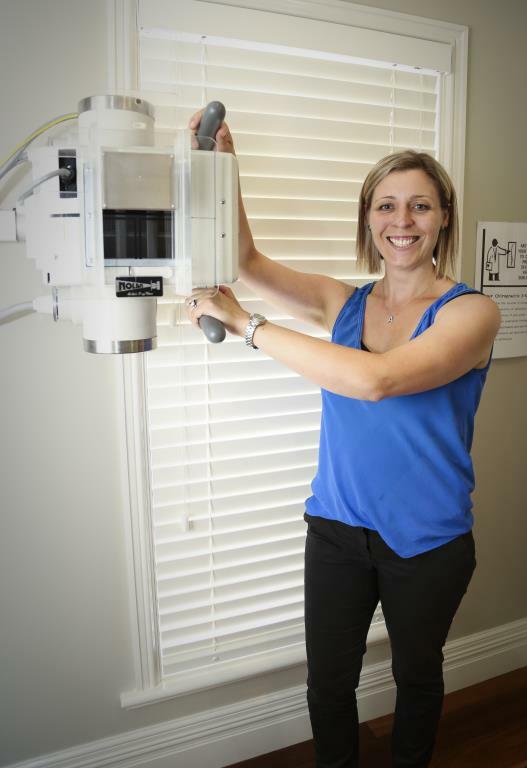 As a chiropractor Alison has been trained in x-ray imaging technique. The equipment we use would typically emit a lower level of x-ray than the much larger machines at hospitals and imaging practices. 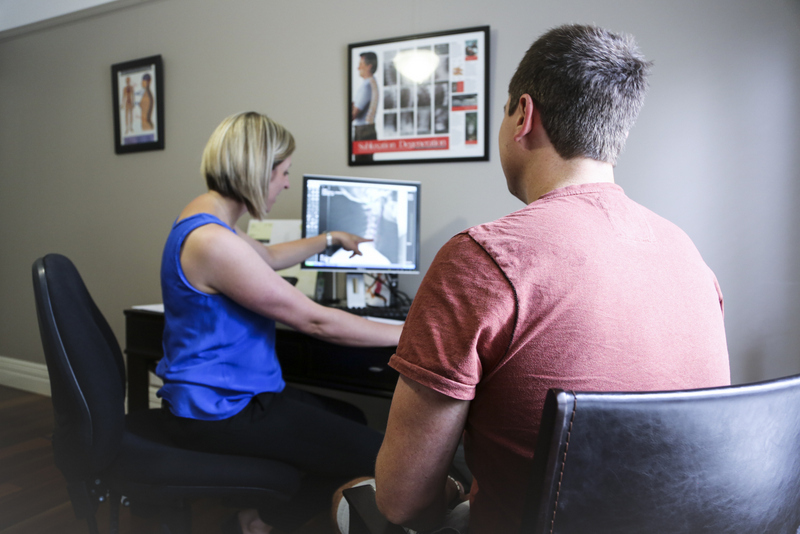 A chiropractic series of x-rays involves a minimum number of views of the spine to reduce x-ray exposure while providing good information about the overall condition of the spine. Our equipment creates digital images which can be viewed immediately, meaning no delay in providing treatment. 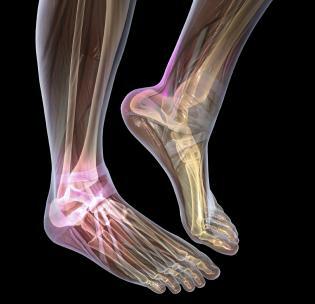 After Alison has completed all assessments and x-ray, if indicated, she will guide you through your first treatment. Typically your first chiropractic adjustment will be a gentle low force experience. Of course depending on the level of discomfort you came to the clinic with and how long this has been present may influence your experience. 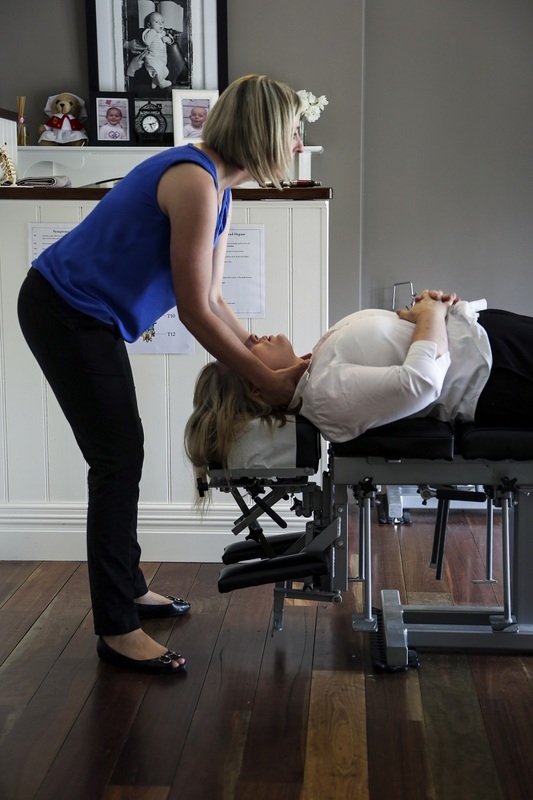 As everyone responds differently to the chiropractic adjusment Alison will usually prioritise the areas she adjusts to provide you with the most relief. Other areas may need to be focussed on after she has assessed your response to the initial treatment. 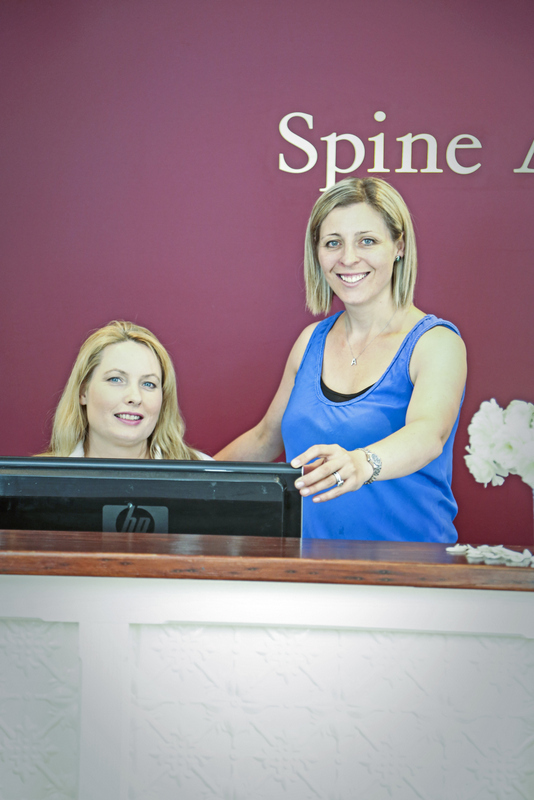 Your second appointment will usually occur within 24 to 48 hours after your first adjustment. This gives chiropractor Alison Bennett the opportunity to accurately assess your response to the initial chiropractic adjustment. She will have reviewed your assessments and x-rays and will provide you with a diagnosis and information regarding how she can help improve your spine health, and a prognosis for your recovery. She will answer any questions you may have. You will recieve another adjusment today, which may be the same as the first one or may be an entirely different adjustment depending on your feed back and response to the first adjustment. Alison may also recommend some gentle at home stretches for you to do, which will assist in your recovery.